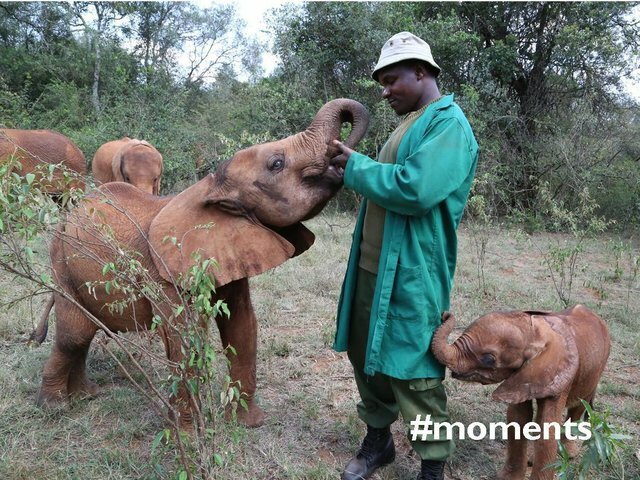 We were there to offer orphaned elephant Olsekki a new home after his mother broke her leg beyond repair and had to be euthanised by KWS. Foster him today and become a part of his healing process. Check back here to see tomorrow's inspirational #moment made possible thanks to you.